Perhaps you’ve dreamed about becoming an exchange student since you were old enough to go to school. Maybe you had a sibling or a friend who studied abroad and shared their experience with you. Whatever your reason for being here, we are excited for you and your future. You are about to embark on a journey that thousands of others just like you have done before and many thousands will do after. Greenheart Exchange has been a sponsor of the J-1 Exchange Visitor visa since 1985. In our first year, we helped seven Spanish students find host families and attend high school in the U.S. on the J-1 visa. Now, we welcome over 1,000 participants each year who live with American families and study in high schools all across America. J-1 Visa High School Program (cultural exchange program): Attend a public school in one of many locations across the U.S. while living with a welcoming American host family. You’ll improve your English, make friends and gain leadership skills as you serve as an ambassador of your culture. You can choose either a semester program or an academic year. F-1 Visa High School Program (academic program): This program allows you to choose a specific geographic location and even choose the school you’d like to attend. All F-1 participants live with local host families. Program lengths vary from 3 months (one trimester) to all 4 years of high school. At select schools, you may also be able to graduate with a high school diploma within one year. The Department of State implemented a toll-free number (1-866-283-9090) for secondary school students, which was effective August 1, 2009. The toll-free number can be used by host families, exchange students and the public to report circumstances impacting the students’ health, safety and well being during their exchange visitor programs. You may also email the Department at jvisas[at]state[dot]gov. Willing to accept a placement anywhere in the continental U.S. Please consult with your sending organization. 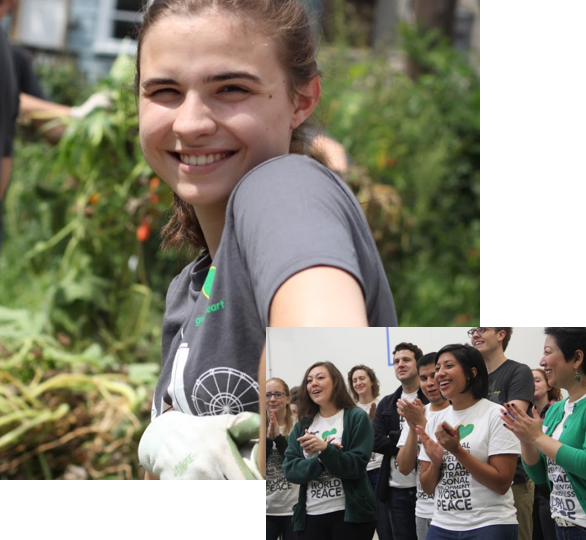 What is the Greenheart Chicago Welcome Program (CWP)? Greenheart Exchange’s Chicago Welcome Program is an additional offering to all Greenheart J1 and F1 high school exchange students. This 4 day, 3 night program prepares students to have a successful exchange year. Students will gain in-depth information on what it will be like to live with an American family, attend American high school and how to have a successful year in the U.S. They also will learn about the importance of volunteerism in American culture and participate in a service activity. In addition, we will be exploring the City of Chicago, seeing the sights, shopping, and having a ton of fun! Activities may include a city tour, Millennium Park, the Willis Tower Sky Deck, or Navy Pier. Students will make new friends and leave prepared to have the best year of their life! For more information, contact your sending agency. Want to get more out of your exchange experience? Join other J-1 and F-1 exchange students and American high school students on a Greenheart Trip to Oahu, Hawaii!! This is not your average tourist trip. Hawaii is one of the United States’ most unique states with a very distinct culture and environment. Enjoy sandy beaches, surfing, swimming and hikes in the tropical paradise of Hawaii. 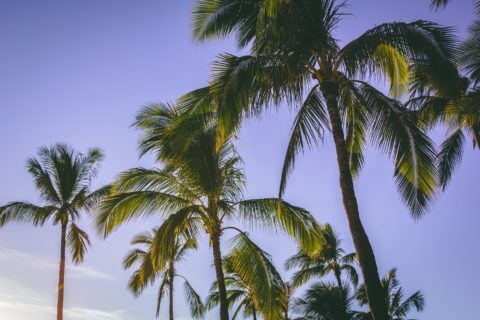 On the trip you also will learn about the Hawaiian culture and history, through a Luau and visits to cultural sites like Pearl Harbor and the Polynesian Cultural Center. Come prepared to make lifelong friends from around the world! Click here to learn more about this exciting opportunity. Click here to submit a payment for this once in a lifetime trip. Greenheart Exchange is designated to administer the FLEX and YES Grant programs for international high school exchange students. Both programs are administered in partnership with the U.S. Department of State by a consortium of nonprofit organizations led by American Councils for International Education. The Future Leaders Exchange Program (FLEX) was established in 1992 shortly after the fall of the Soviet Union. The program provides an opportunity for students to gain leadership experience, learn about American society, and foster mutual understanding across cultures. 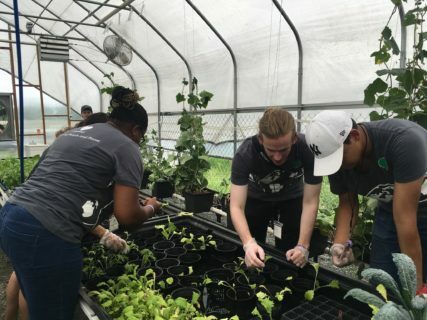 The Department of State recognizes that youth exchange is a key component to building bridges between citizens of the U.S. and countries around the world. The Kennedy-Lugar Youth Exchange and Study Program (YES) was established in October 2002, in response to the events of September 11, 2001. The program awards scholarships to high school students from countries with a significant Muslim population. YES students come from more than 40 countries.